BMW Module: Auto Computer Rebuilders ECM, PCM Computers. 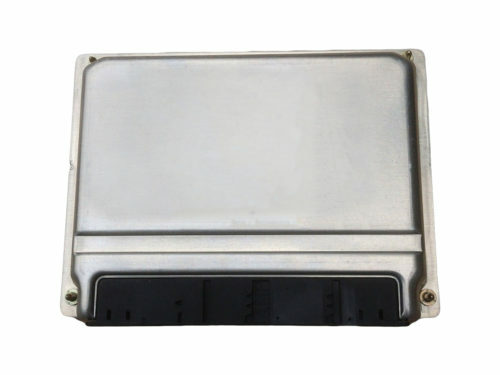 Auto Module Source provides you full line of rebuilt BMW PCM ECM ECU TCM Engine Control Units. 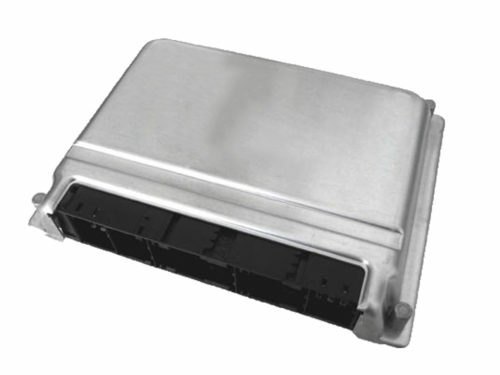 So if you are looking for a Remanufactured BMW PCM DME delivered soon, AMS has the answer. We have ready inventory of all Models BMW ECM PCM & also Transmission Control Units TCU TCMs. BMW vehicles are mostly fitted with Bosch & Siemens ECM PCM Engine Control Modules also known as a DME. Get ready with your current vehicle data that we would be required for delivering you the accurate module for your BMW model. We have PCM ECM TCU TCM readily available for 3 Series, 5 Series, 7 Series, 8 Series, M Series or X series. All modules for all BMW vehicles are available in our inventory.